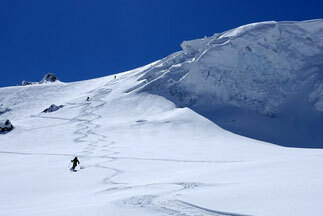 Bannalp is a paradise for ski touring. 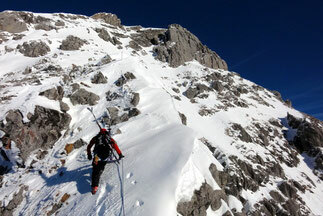 There are many different ski touring trips from easy to challenging. It is far from the crowded slopes, so we can - thanks to small cable cars - find trips with little walking and much skiing. 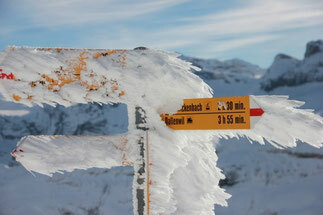 This ski tour starting on the Klein Titlis will satisfy any mountaineer’s desires. On this day you will get to know the more beautiful side of Titlis and will be rewarded with a thrilling descent of nearly 2,000 meters back to Engelberg. Of course I also like to accompany you on your desired tour, whether it is a ski week on the Haute Route, or a weekend trip somewhere in the Alps.